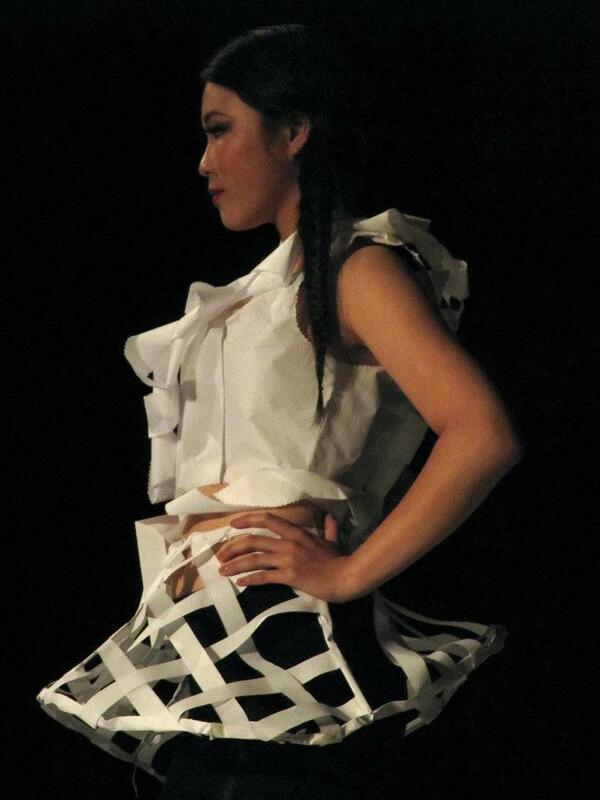 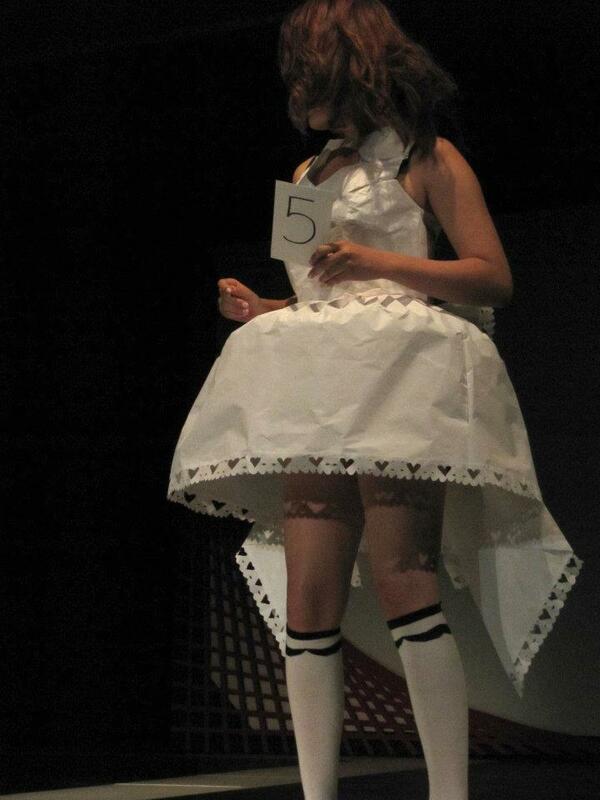 Since its introduction in 2011, the annual Tech Fashion Show is a highlight of the Asawa SOTA performance season. 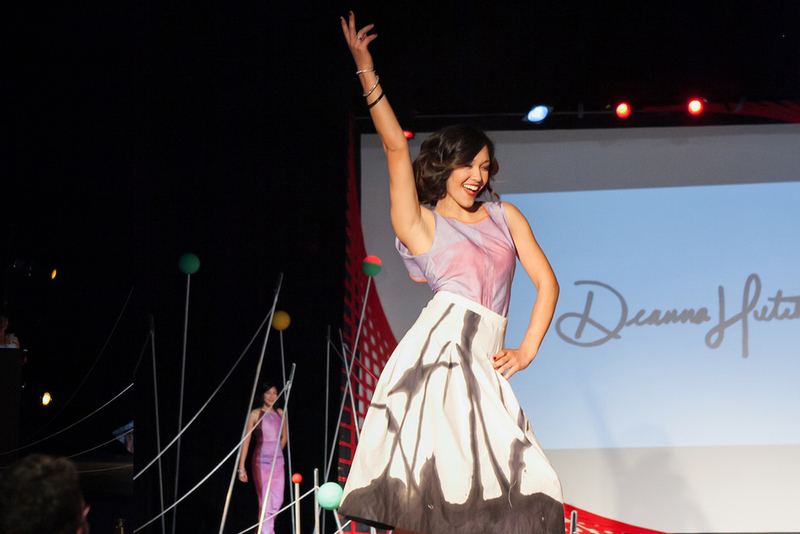 Tech costumers spend the entire school year learning their craft, honing their skills and interpreting the wardrobe for many school productions. 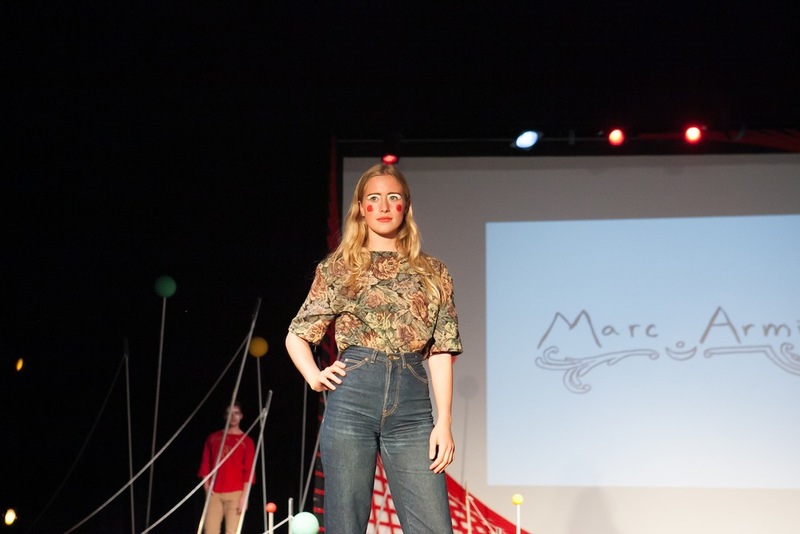 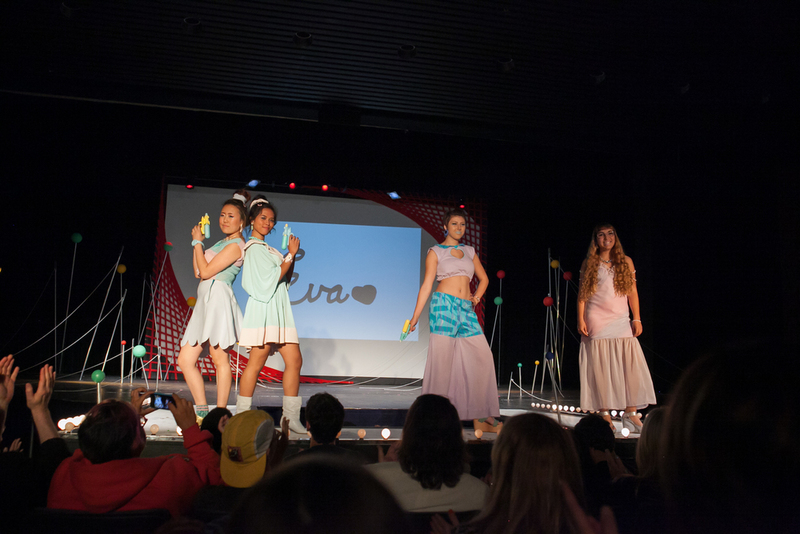 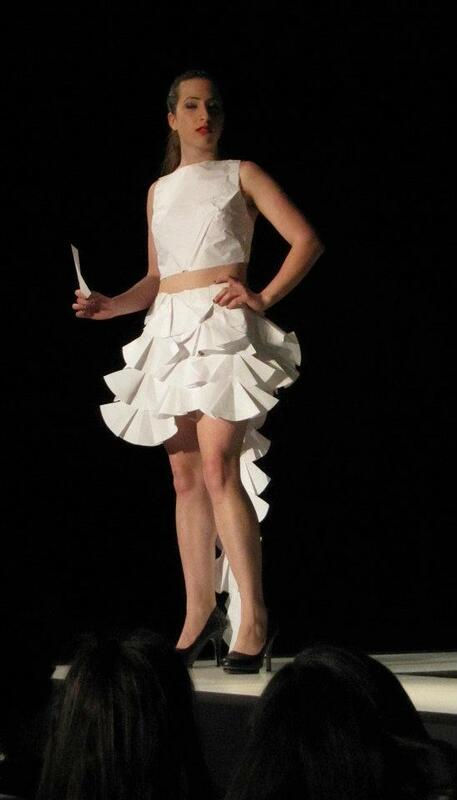 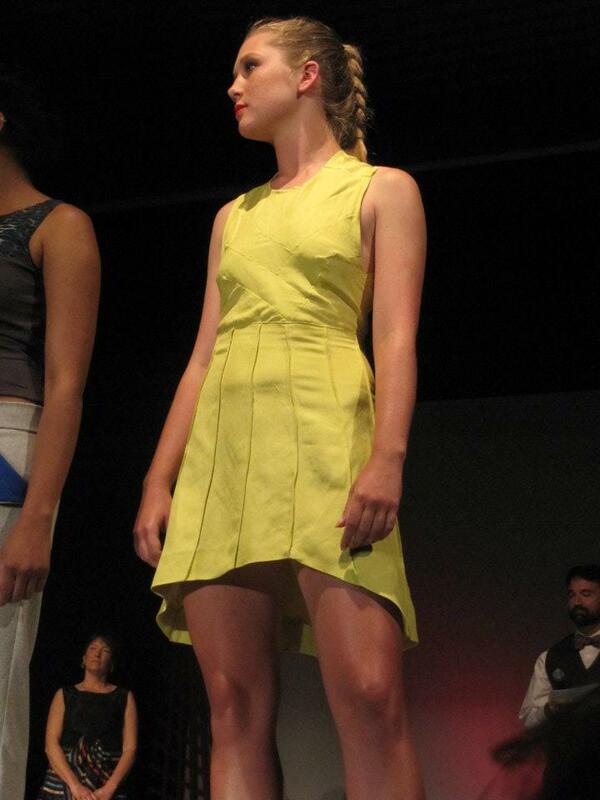 The Tech Fashion Show showcases the skill and creativity of the Costume + Fashion students.